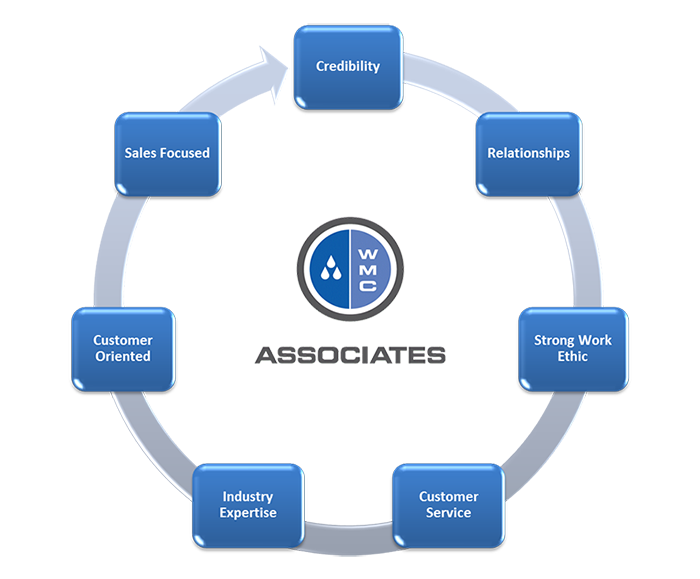 The WMC Associates is an established, well-respected manufacturers’ representative firm founded in 2002. Our team is a high-performance sales organization representing quality manufacturers throughout New England. We are committed to developing long-lasting and mutually beneficial business partnerships with each of our valued customers. There are no limits to the efforts we are willing to put forth to provide the best service and marketing support available. To provide quality representation for manufacturers of janitorial, industrial, safety and food service products by relating honestly and equitably with manufacturers, distributors, end users, associates, and employees, always striving to meet their needs and exceed their expectations..